How to install and use Piezography ink on the R3000. SPECIAL NOTE ABOUT R3000: It is CRITICAL that you read all of these instructions as the R3000 is the first printer from Epson that has a new ink installation procedures. 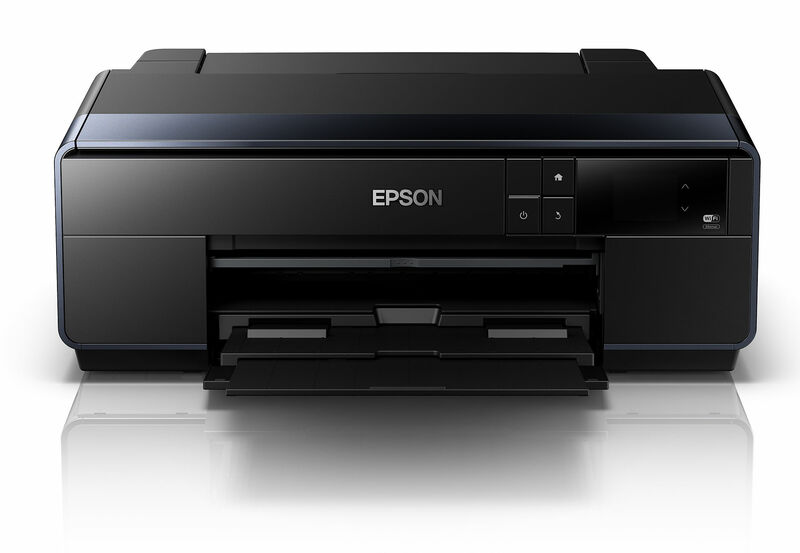 If you think that you can install without first reading because you are very experienced with Piezography and Epson printers – the R3000 is a totally new in ink installation procedure. We usually recommend that your printer functions perfectly with Epson inks before installing Piezography inks. We do this so that it makes it easier for you to ascertain that you have a printer problem before installing and wasting expensive Piezography inks. In addition to printing a perfect nozzle check, make certain that the printer does not have unfixable banding problems by making test prints. Take the time to scrutinize your printer’s performance before the next step. It is not possible to diagnose many printing problems on a printer that has not first been tested with Epson inks. 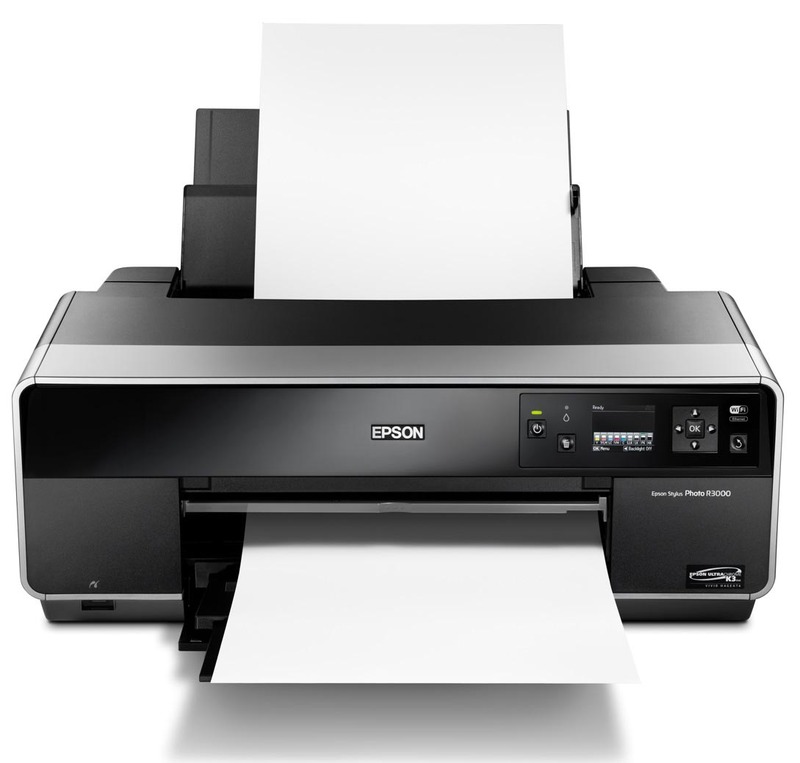 However, with MacOS users – the testing of the printer with Epson color inks will make for a more difficult installation process. Not impossible, just more difficult. And because this printer is the first Pro style printer to be released without a Power Clean function, changing over inks is a different procedure from any previous installation instructions. So even if you are a seasoned Piezographer and this is your umpteenth printer – please pay close attention to how Piezography inks can be installed in the R3000. There are two ways. The easiest method to install Piezography inks on the R3000 is by installing them into the printer as it’s first set of inks. The reason for this is that when the R3000 is first turned on and ink cartridges are installed for the first time, the printer performs an ink initialization which pulls in about 15ml of ink from each cartridge into the ink dampers, the ink lines, and the print head. This is not much different than that of the Epson Pro 3880 – and this printer shares many of the same components. However, the Epson Pro Printers have Power Clean functions which allow you to perform an operation that pulls fresh ink from the cartridge all the way to the print head by forcing out the 20ml or more ink located inside the dampers and print lines. The R3000 does not have this feature. There is a Windows operating procedure using the Epson Service Adjustment Software that can make replacing color inks with Piezography inks much simpler. There is no similar procedure on MacOS. Instead, QTR RIP is used in a lengthy procedure to print and purge. So if you are on MacOS – you may wish to perform a virgin printer installation or beg or borrow a PC computer for the ink swapping operation. If you can not – we will give instructions later for MacOS ink change procedures. If you are performing the virgin installation, follow the Epson instructions substituting the Piezography filled R3000 carts in place of the Epson carts. The cartridges must be filled according to the chart at the bottom of this document. 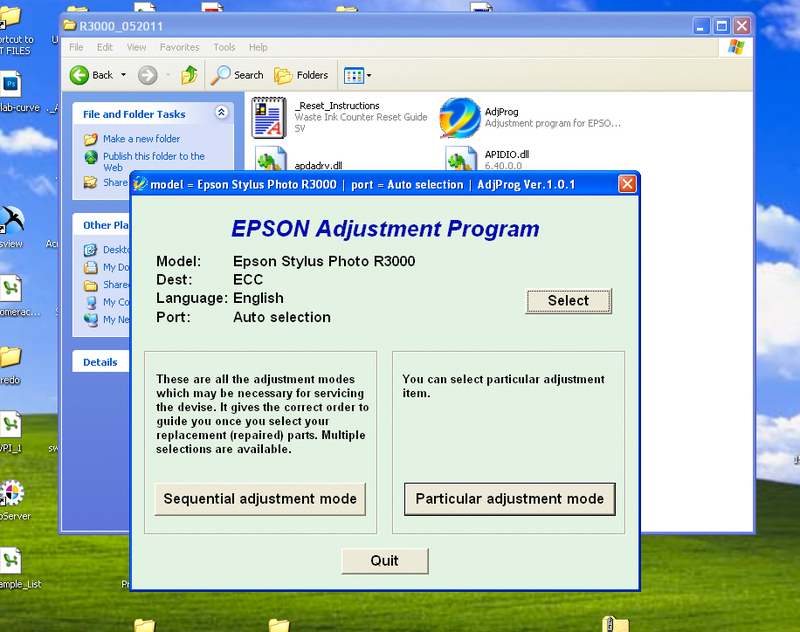 Obtain or download and install the Epson Service Adjustment Software. 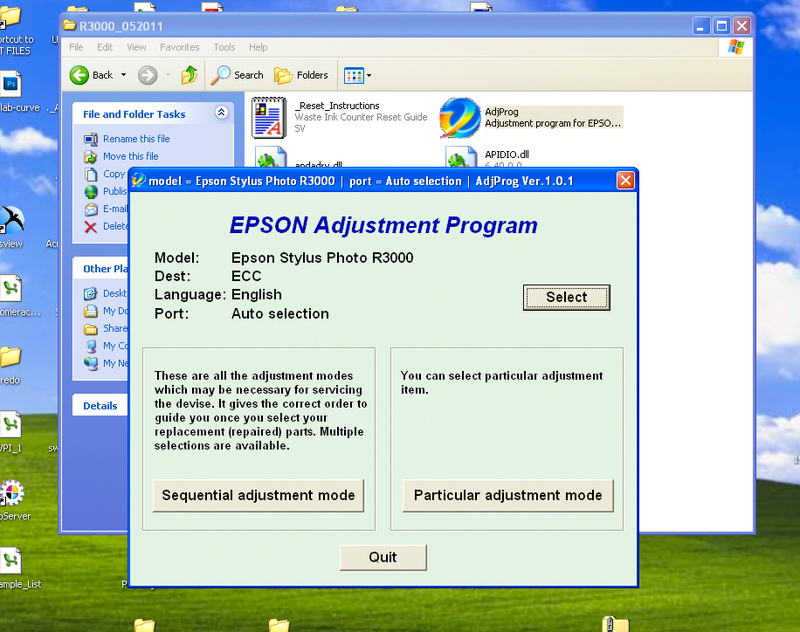 This software may be available from many sources, but we find it convenient that this website offers these software utilities and also Epson printer Service Manuals:2manuals.com The cost is reasonable and they also offer a free Waste Ink Counter reset utility. Remove the Epson ink cartridges and replace with the Piezography filled R3000 cartridges. The cartridges must be filled according to the chart at the bottom of this document. Click on Ink Charge on the Maintenance Menu. In the Ink Charge Menu click on the Ink Charge button. The printer will now perform the original ink initialization. It takes several minutes. About 15ml of ink in each position will be charged through the system. Do not interrupt the printer or system. You will see a confirmation that the ink charge has been completed when it is finished. Verify that you have a perfect nozzle check pattern before printing images. The pattern will consist of six sections, of different shades of gray. The lightest shade, shade #7, is faint.Note: We recommend first flushing the printer to remove the color ink stain from the dampers. You would perform the Ink Charge to move the PiezoFlush through the printer and then a second Ink Charge to move the Piezography inks into the printer. Because shade 7 is such a light gray and is installed in the yellow position, you may see a yellow cast if you do not flush or perform at least two ink charges. The same is with shade 6 which is installed in the light magenta position. Because there is no Power Clean operation on the R3000 printer it is impossible to change an ink set using the head cleaning operation. It would require perhaps as many as 75 head cleanings to move 15ml of ink through the printer. Therefore the printer must be purged manually using the QTR Calibration Mode and the QTR Purge Ink target. Open the inkseparation file in Photoshop. QTR – select Calibration Mode, Ink Limit: 100% and Resolution either 1440 or 2880dpi — this will work for Snow Leopard (10.6) or Lion (10.7) — if you’re still using Leopard (10.5) you must use AdobeRGB instead of sRGB in both places. 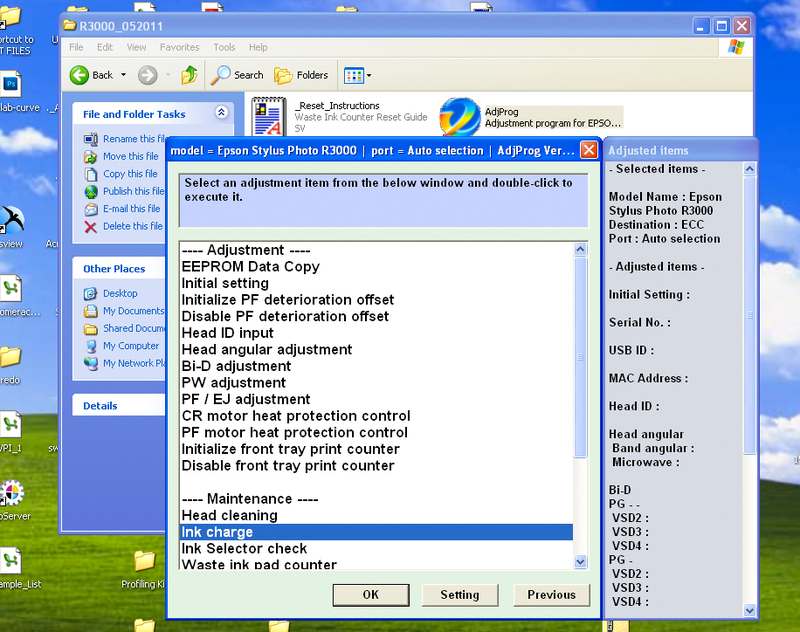 Select Tools> Options> Calibration Mode, which will open the inkseparation image file. Continue printing this target until the inks are printing without stain. These 13″-wide printers deliver the professional features you desire including our new ultra high-capacity cartridges, networking and wireless connectivity, plus Advanced Media Handling. With auto-switching matte and photo blacks, Piezography takes advantage by allowing both matte and glossy ink sets to be used simultaneously.